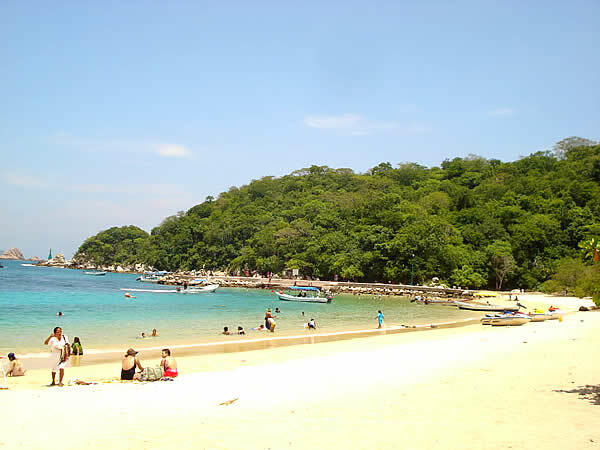 Playa La Entrega lies toward the outer edge of bahia Santa Cruz, Huatulco. 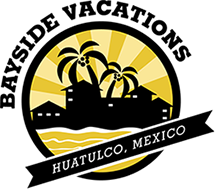 During the sixteenth century the bays of Huatulco were the main seaport for the Spanish Viceroy. In 1831, former President, and Mexican hero, Vicente Guerrero, fell victim to treacherous betrayal on Playa La Entrega initiating it’s name, which means ‘deliverance’. In 1849, Benito Juárez, another great Mexican hero, and former President as well, visited the place and founded a villa known as Villa de Crespo.